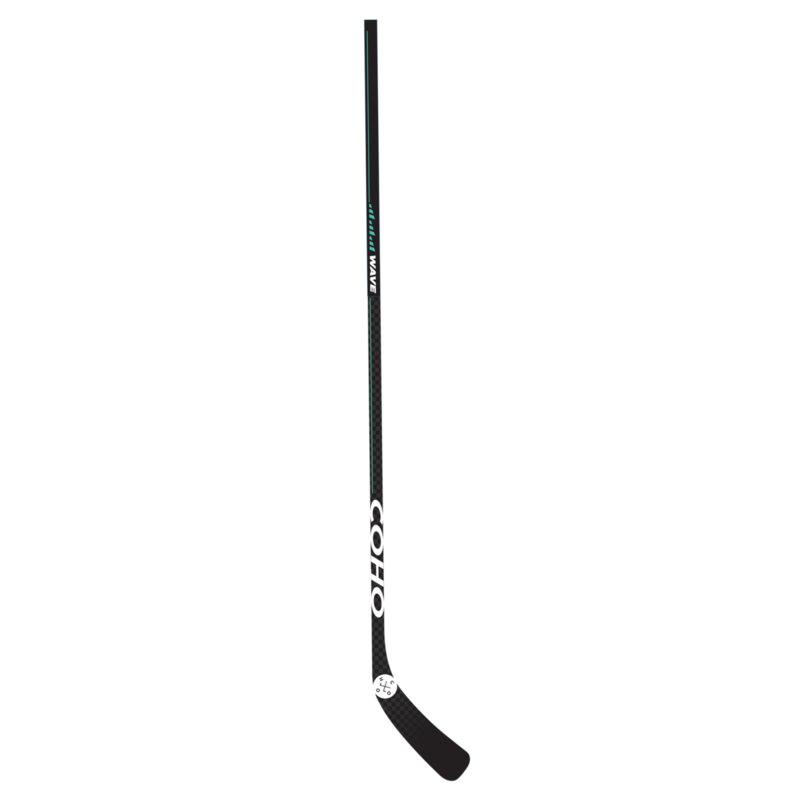 A HOCKEY STICK YOU WILL LOVE. FIRST TIME USING IT TONIGHT AND WAS VERY IMPRESSED! FELT JUST AS GOOD AS $300 STICKS I'VE USED IF NOT BETTER! GREAT STICKS FOR A CHEAP PRICE. SAME FEEL AS THE PRO STOCKS I HAVE. I GO THROUGH 4-5 STICKS A YEAR — THIS STICK WAS EQUAL IF NOT BETTER THAN ANYTHING I'VE USED IN THE PAST. $5 FLAT RATE TO USA, ARRIVES IN LESS THAN 4 DAYS. FLEX, CURVE, NAME, KICK POINT, ETC. 2. Free Jack's Hockey Wax + roll of black or white tape. 3. 30% off all future orders. Seriously...FOREVER. 4. Exclusive access to new sticks, apparel, gear, and other exciting Coastal things. It's about more than just a stick for us. We did 18 months of research with a beta team of 15+ players to ensure top quality. Improve your game by getting the right stick spec's and find out how we compare to other brands.